The French will surely toss their madeleines in protest knowing that Australia is giving France a run for its truffles, thanks to growers all over the country. According to the Australian Truffle Growers Association, truffle growing is now established in Western Australia, Queensland, Australian Capital Territory, New South Wales, South Australia, Tasmania and Victoria. Australia has become the world's 4th largest truffle producing country after France, Italy and Spain. Now's its time to have our own truffle festival and where better than the gourmet capital of the country, Melbourne. With the support of leading chefs and restaurants, artisan food producers, truffle growers, governments and private sponsors, the inaugural festival known simply as "Truffle Melbourne" will celebrate all things truffle from June to August this year. As a truffle gourmand, I'm excited by the opportunity to learn more about the Australian truffle and the festival, and who better to exchange notes with than Normandy-born friend and executive chef of Truffle Melbourne, Philippe Mouchel. There isn't much more to say about one of the world's finest French chef that the gourmet world doesn't already know. 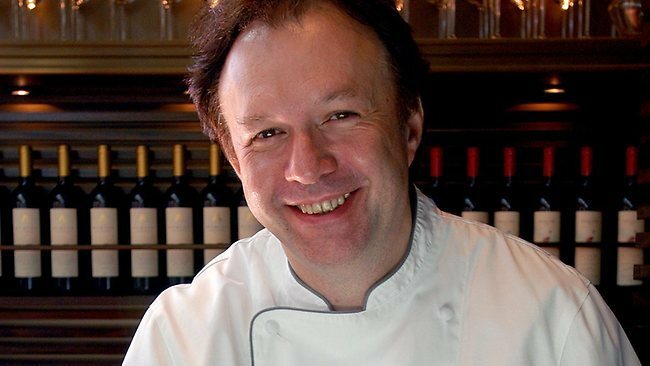 Philippe is best known for his work at Paul Bocuse in Lyon, Japan, Hong Kong and Houston, the brasserie by Philippe Mouchel at Crown and at PM 24. Philippe believes that it is important to support new and emerging initiatives such as Truffle Melbourne especially in the food capital of Australia. Truffles are also rare delicacies that are only harvested during a short season. Therefore Melbourne's winter months provide a terrific opportunity to learn about, and most importantly, taste truffle. In addition to the support from everyone involved in making this hallmark celebration happen, here are our 5 reasons for you to enjoy and support Truffle Melbourne too. The support from the food industry has helped develop new truffle products from charcuterie to cheeses to be showcased at Truffle Melbourne. 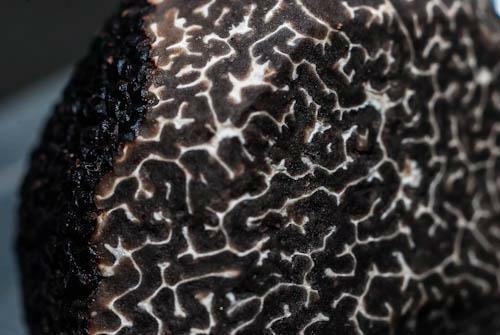 Victorian growers are offering hunts for the aromatic fungi across the season and truffle will be starring on menus in some of the top restaurants in Melbourne and across Victoria. To help meet the demand for truffles, Australia's largest truffle producer, Western Australia's Truffle & Wine Company will supply nearly 5 tonnes of the rare fungi. It is estimated that $300,000 worth of truffles will be savoured during Truffle Melbourne. Whatever the fancy, there is a unique range of truffle experiences for everyone. 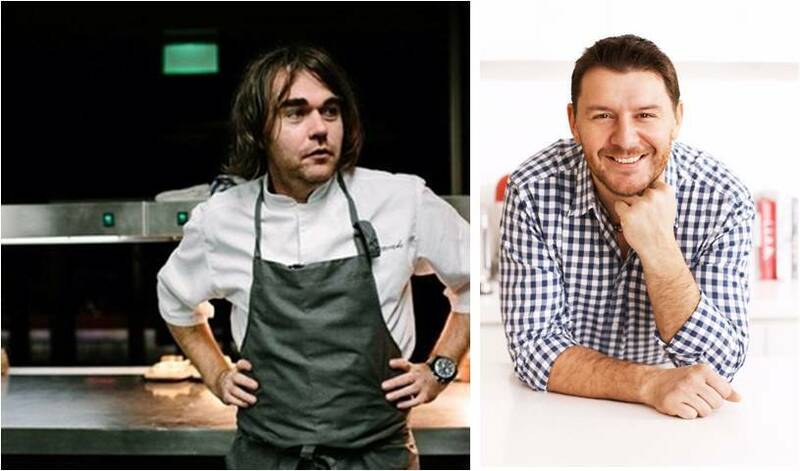 Bistro Vue will open the 2014 Melbourne Truffle Festival with a menu that celebrates the truffle. Head Chef Chris Bonello will host the opening party on 18th June with menus by Philippe Mouchel, Manu Feildel and himself. Manu Feildel will follow with his 5-course truffle dinner at Le Grand Cirque on 2 July showcasing truffle with yellow fin tuna, squab, camembert and ice cream. 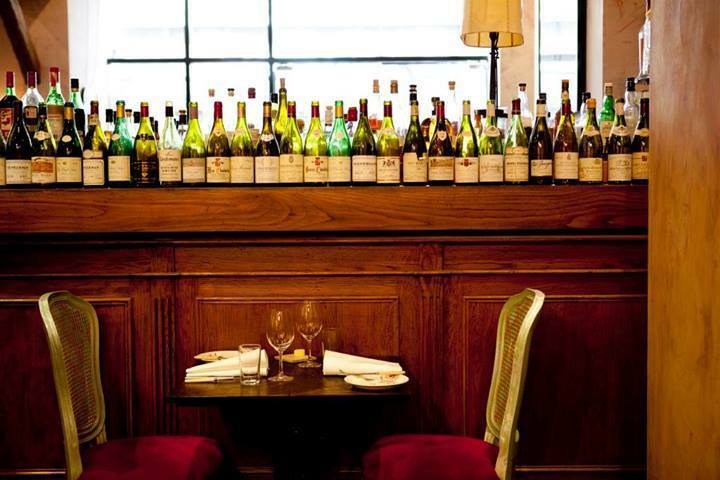 Vue de Monde and the Truffle and Wine Co are organising a party featuring Chicago chef Curtis Duffy on 4th July. 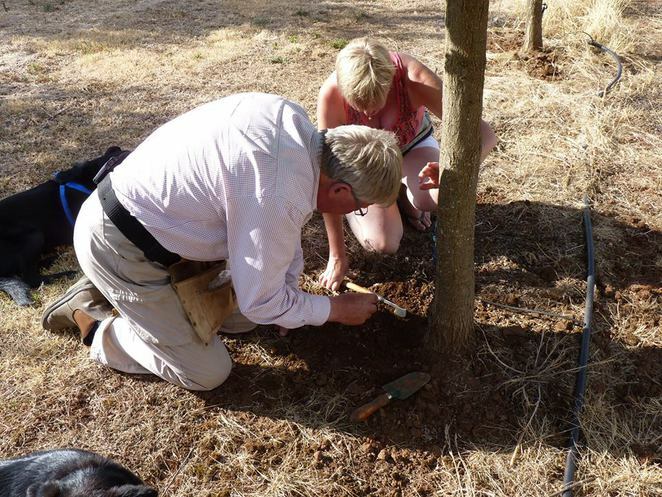 Truffle Hunts will take place on weekends during June, July and August for those who are interested in learning and collecting in addition to tasty the highly prized fungi. 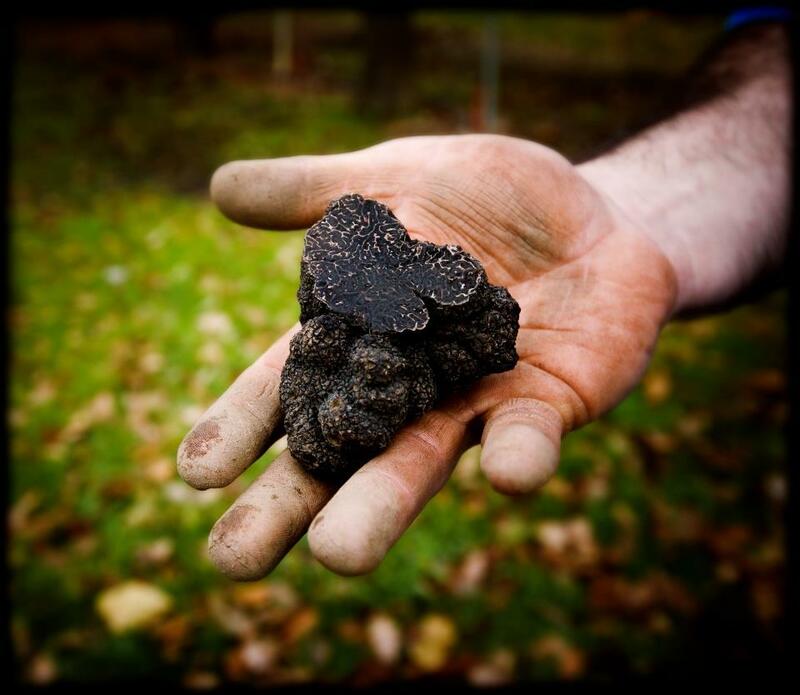 Starting from 21 June, the established truffieres in Victoria's Daylesford/Macedon region, the Otways and the Yarra Valley will be offering an Australian truffle experience with tastings, lunches and masterclasses. Truffle Melbourne 2014 will culminate in a major weekend celebration with some 10,000 visitors in Caulfield Racecourse on 12 and 13 July. According to Philippe, you can expect to see high profile chefs conducting masterclasses and demonstrations from the Scholtes custom-made kitchen; purveyors of luxury and gourmet food products; premium Levantine Hill wine from the Yarra Valley, and hundreds of tasting plates all featuring truffle and opportunities to taste truffle. There will also be sommeliers matching wines and truffles, truffle hunting sows and dogs, growers sharing their stories and truffle bites from the food trucks. Philippe has lots of fun developing the menu for his truffle tasting experiences in Caufield. I'm certain visitors will have equal amounts of fun tasting them. Some of the highlights include chicken and black truffled boudin blanc with creamy cheese polenta and black truffle, duck confit and mushroom pie with truffle, and scallops with crab and potato salad, cauliflower sauce and black truffle. To ensure you'll be able to tuck into one of Philippe's tasting plates, simply pre-purchase in advance at the festival website. Truffle festivals have been running in Europe for centuries and thanks to Truffle Melbourne, everyone from Melburnians to interstate visitors, gourmands to novices will have easy access to truffles. 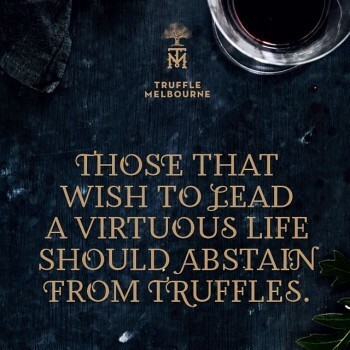 For more information on the festival and to purchase your access to any of its programs, simply visit the Truffle Melbourne website at www.trufflemelbourne.com. Why? 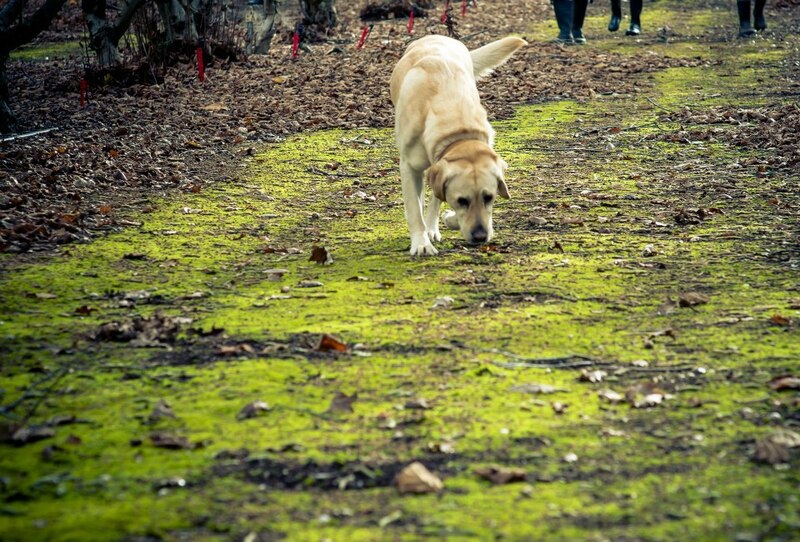 Where can you find a festival with some many truffles in Melbourne?